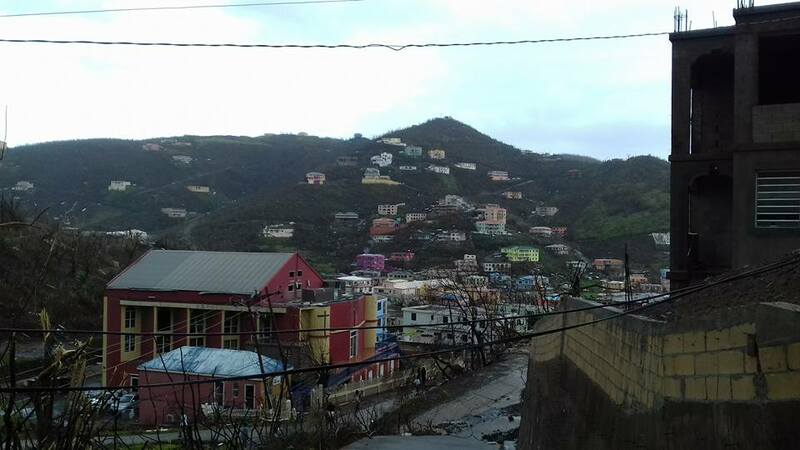 A section of Tortola damaged by Hurricane Irma. (Photo credit: Ve-Anna Thomas). Minister of Health and Social Development Ronnie Skelton has announced that government has agreed to set aside $15 million to assist residents whose homes were damaged or destroyed during the September hurricanes. Skelton made the announcement in the House of Assembly yesterday, stating that homeowners will not be able to apply for a share of funds by Christmas. “I have already given instructions to my Permanent Secretary that this thing needs to move forward as quickly as possible so that we can get people the help they need. It’s not going to be all grants. It’s got to be a way that you can afford to pay back something,” Skelton said. The minister, in the meantime, underscored that the funds will be allocated to more vulnerable homeowners who are underinsured or have no property insurance. “There must be a system that we will set up; the most needy will be looked at first. And then we can look at all the others,” he said. Several homes in the British Virgin Islands were damaged when hurricanes Irma and Maria smashed into the territory some three months ago.